A new survey conducted for an online lettings agency shows four fifths of tenants wanting double glazing as a ‘must’ in their property - less than three months before a change in the law will allow some renters to request energy-related improvements to their properties. 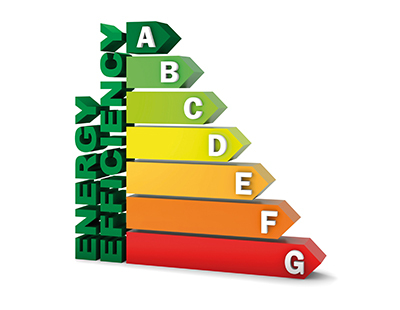 From April this year tenants living in private rental sector property with F and G rated homes, as measured by Energy Performance Certificates will be able to request improvements, such as more insulation. The landlord will then be legally bound to bring the property up to an E rating. Then from April 1 2018 agents and landlords with properties rated F and G will be unable to let them out legally. The survey, for PropertyLetByUs, shows over 80 per cent of 500 tenants contacted this month, cite double glazing as the top priority for their next rental home in 2016. A fifth opf tenants believe central heating should be installed, too. 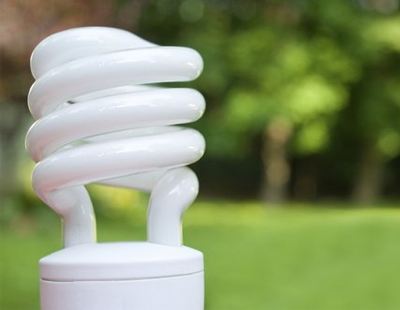 The agency says the results come on top of EU figures revealing that UK homes are some of the most expensive to heat in Europe, mainly down to poor maintenance and insulation. It claims over 10m British families live in a home with a leaking roof, damp walls or rotting windows; meanwhile damp, condensation and mould is a big problem in many rental properties as a result of older, single glazed homes. “It is estimated that around one million tenants are paying as much as £1,000 a year more for heating than the average annual bill of £1,265. These excessive costs are mainly down to poorly insulated homes” says a PropertyLetByUs spokeswoman. Could someone tell me how this is going to be accomplished with a leasehold flat in a large block? As said, British homes are notorious for heating but sadly the fault usually lies with the initial construction - not the landlords' maintenance. One of my properties even has posh nationally approved certificate to say how good it is (1970ish). It comes out as E on the current system. The biggest culprit was lousy wooden windows with 3mm single glazing. This has been upgraded with double glazing so now the flat suffers from condensation. Yes there are vents but I can not stand guard in the flat and make the tenant use them. I could put in loft insulation in but there is no point because more than enough heat (and water vapour) rises from the flats below even in mid winter. It goes on with other properties. Most landlords put in plastic double glazing. This avoids regular painting and the ultimate rot requiring a new frame. There is no way that cheap wood is "green" when it comes to letting as a business. The only sensible way of getting our letting stock up to standard is to take the building regulations from, probably, Germany and use those. After a hundred and fifty years or so we would begin to see the improvement that various commentators think are the heavenly right of all tenants. What we do with current properties I have no idea. The biggest sinners in this situation are variously the councils with poor building standards regulations, lousy builders who use the cheapest materials they can get and speculators who fund the builder, take their initial profit and leave future owners with or without tenants to suffer the consequences. I have experience of 'wonderful' cavity wall insulation starting to fail in my own home. Talking to other property owners and landlords this practice seems to be a disaster starting to happen.